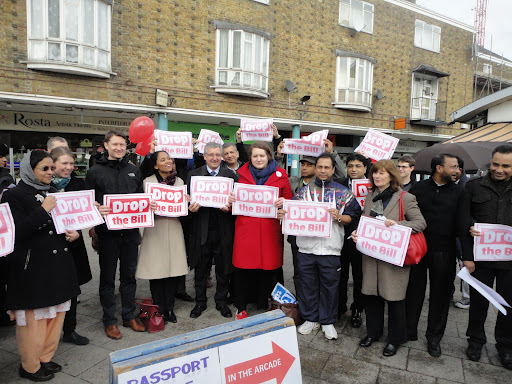 Some of the pictures from our Drop the Bill campaigning on Saturday – we ran 5 street stalls, two canvassing sessions with petitions and had a mass rally in Chrisp st, and got over 800 signatures. 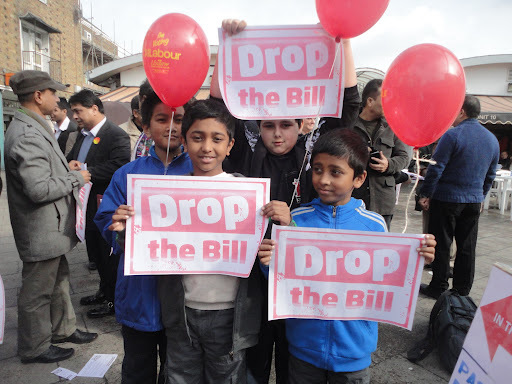 The GPs in Tower Hamlets oppose this bill, and the people do too. 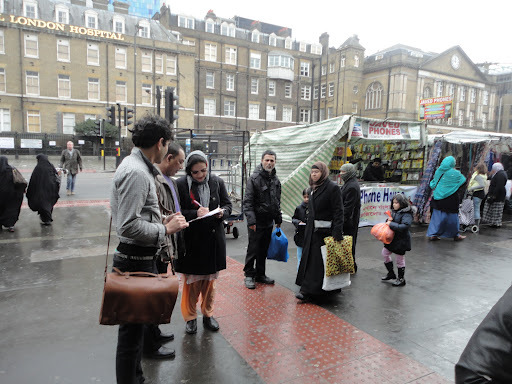 Today’s campaigning was a huge success-we gathered more than 800 signatures with five street stalls-Roman Road was added to Bethnal Green road, Watney Market, Whitechapel road and Chrisp st. A rally at Chrisp st brought together the Tower Hamlets MPs, Labour councillors, our assembly member and activists and members of the public, calling on David Cameron to drop the bill and save the NHS. 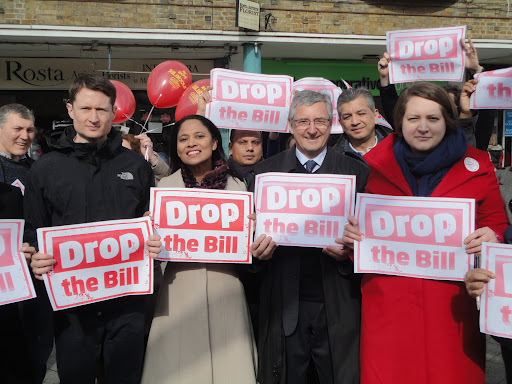 We are writing to urge you to drop your damaging NHS bill and to tackle the financial crisis in the NHS which is already having a significant impact in east London. 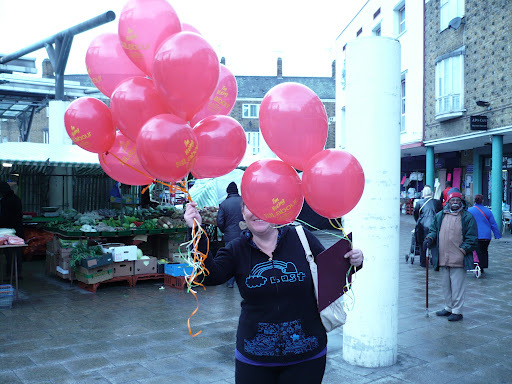 A merger of Barts, Newham and Whipps Cross acute trusts now seems inevitable. At the same time as undertaking that merger, NHS staff will be dealing with huge savings targets and the introduction of new commissioning arrangements. It’s hard to see how this can be done without damaging patient care. Our local NHS needs to focus on protecting services from your cuts, not deal with yet another unnecessary NHS reorganisation.